Isabel Jeans was born on September 16, 1891 in London. 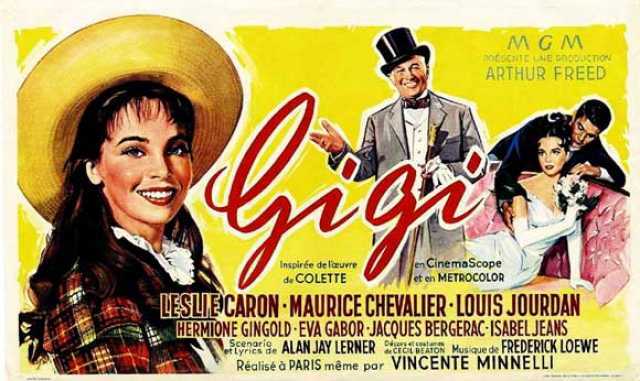 She was an English Actress, known for The Magic Christian (1969), Gigi (1958), Easy Virtue (1927), Isabel Jeans's first movie on record is from 1925. Isabel Jeans died on September 4, 1985 in London. Her last motion picture on file dates from 1969.